Indian heritage resides in its glorious monuments and historical residues. Numerous forts, temples, palaces, churches, caves, tombs, mosques, temples; gurudwaras etc has made India an irresistible travel destination. Agra’s Taj Mahal, Rajasthan’s forts, caves of Ajanta and Ellora, temples of Khajuraho and Konark are some of the fine masterpieces of Indian civilization. 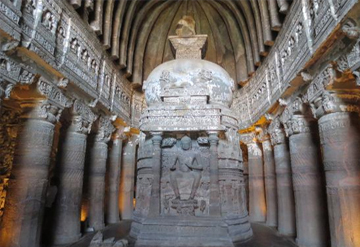 These all heritage sites exhibit the architectural geniuses of Indian art-craft. By the active partnership between Governments, NGOs, private sectors and communities, these Heritage sites of India are protected and maintained till today. 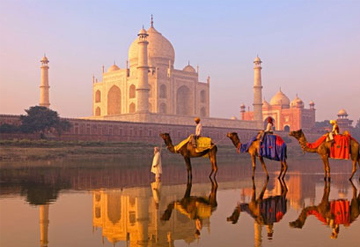 Our special tour packages will take you to all these wonders of India. For your convenience we have divided destinations in three parts, i.e. 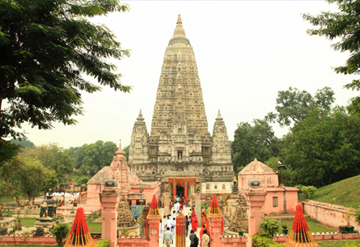 World Heritage Sites in South India, North India and Other World Heritage Sites. Apart from the sites related information, we also provide all types of other tour services like car rental, accommodation, guides etc at a reasonable price.